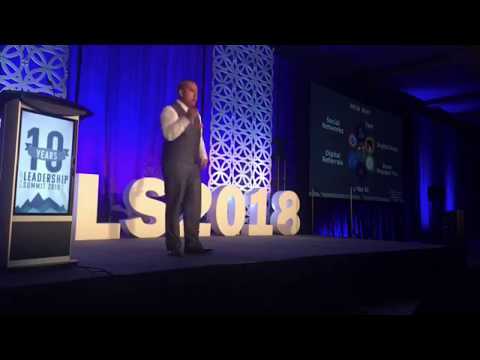 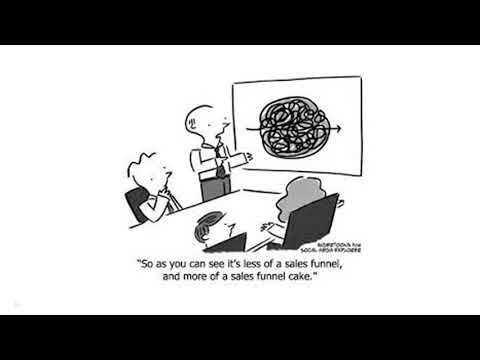 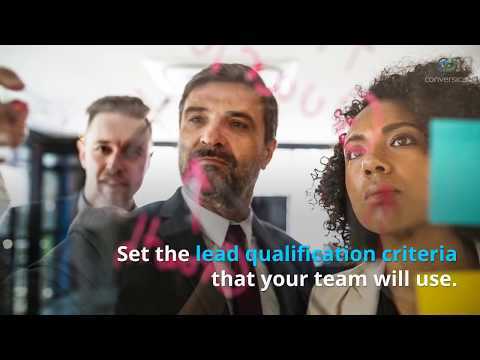 What can sales leaders do about the changing habits of today's buyer? 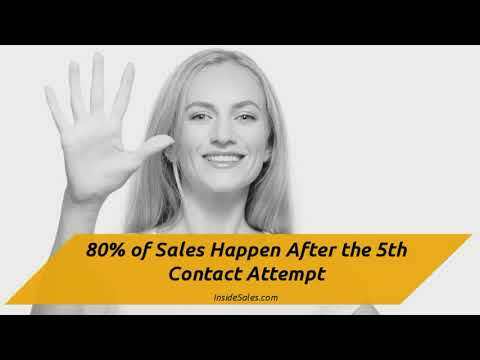 Persistence Webinar: How many potential leads are lost due to insufficient follow-up? 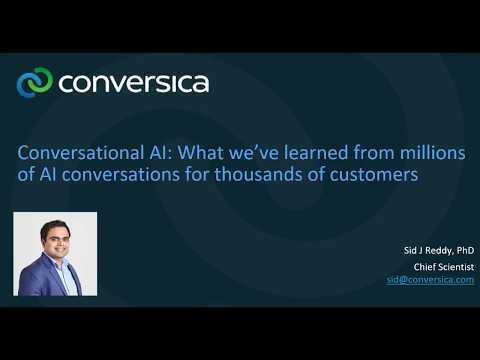 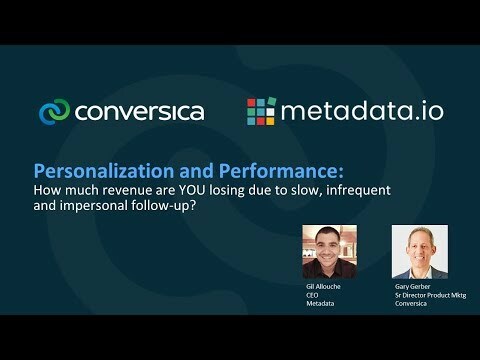 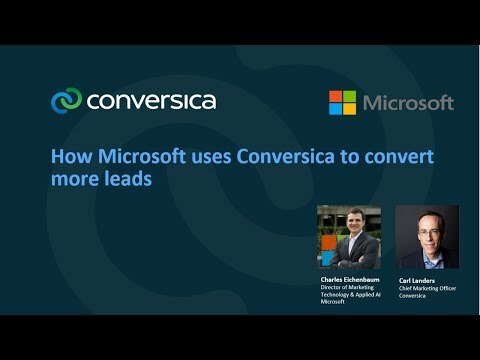 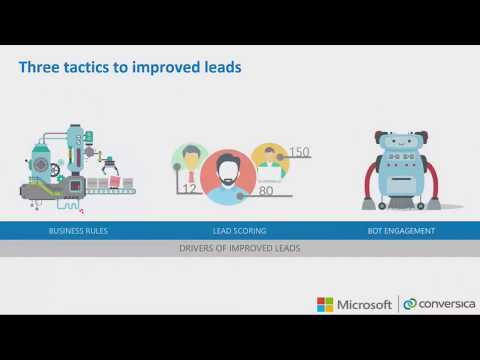 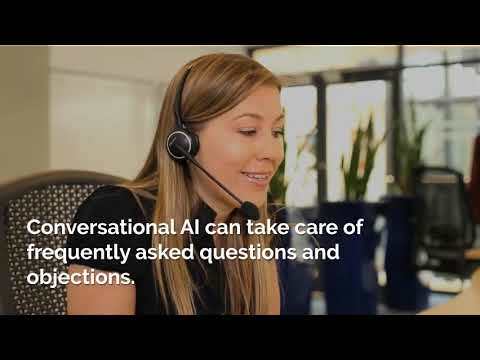 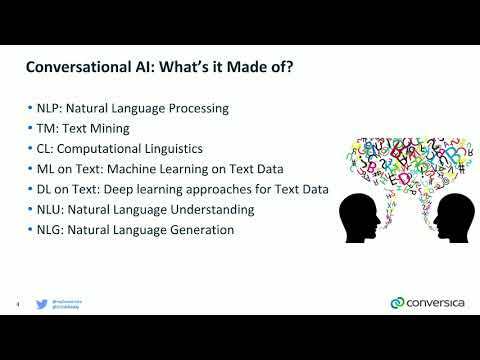 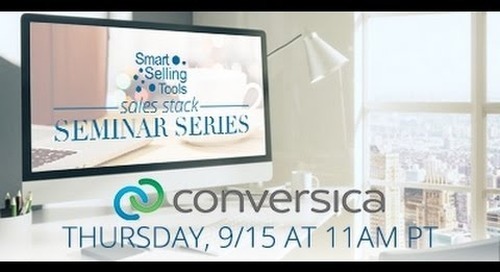 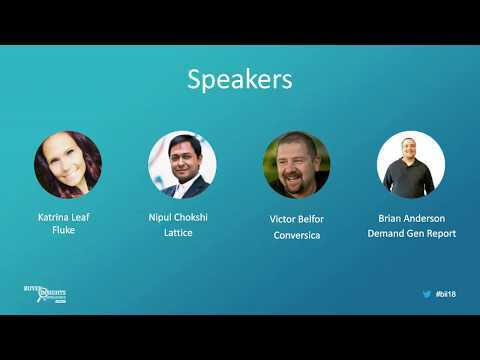 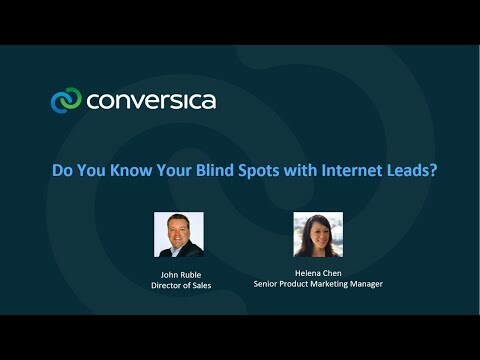 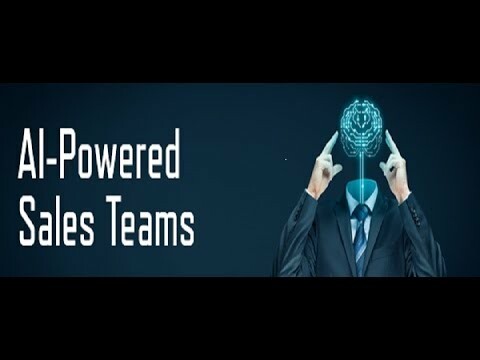 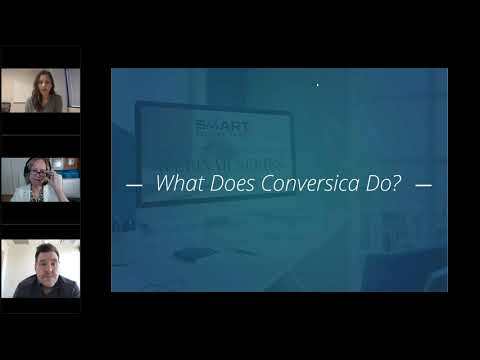 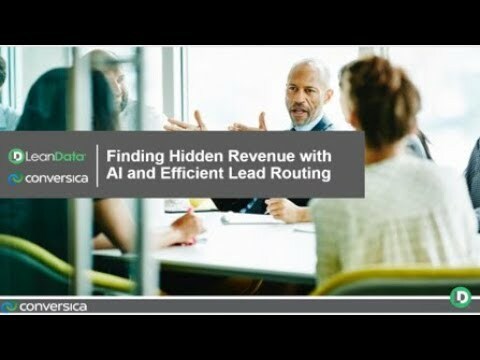 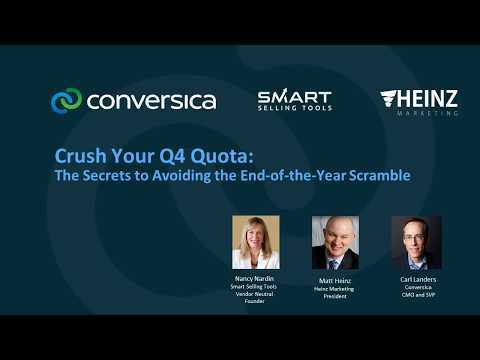 Watch this on-demand webinar featuring Derek Grant, VP of Sales at Salesloft and Erroin Martin, VP of Sales at Conversica, who share best practices to help you effectively connect with prospects.